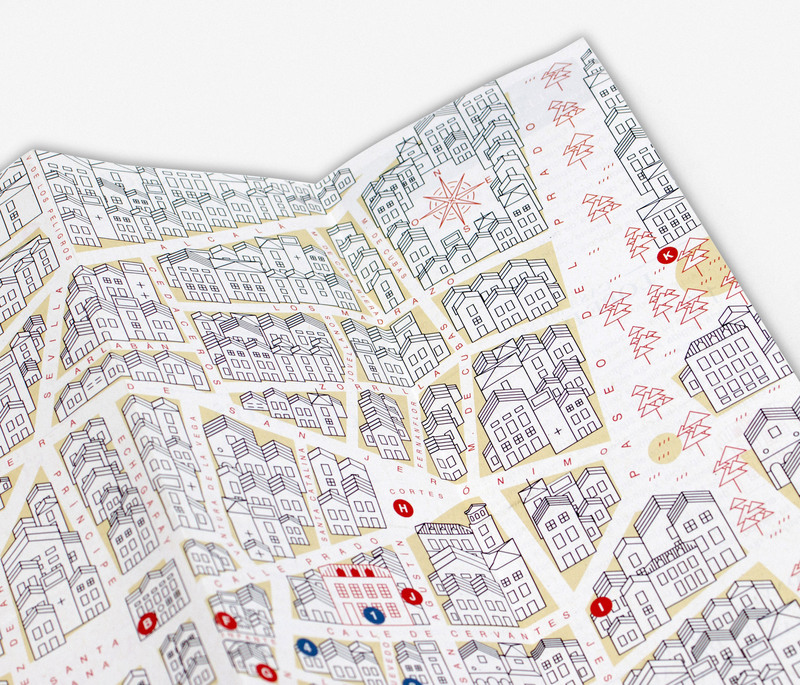 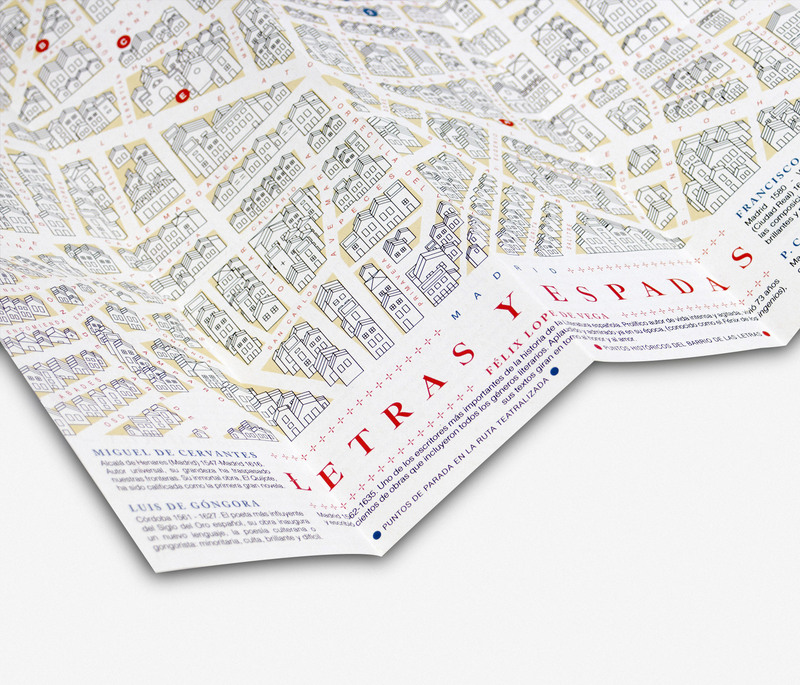 The studio was commissioned by the Madrid City Hall to create “Letras y Espadas” (Letters and Swords) a literary route around Madrid in celebration of the 300th anniversary of the Royal Spanish Academy. 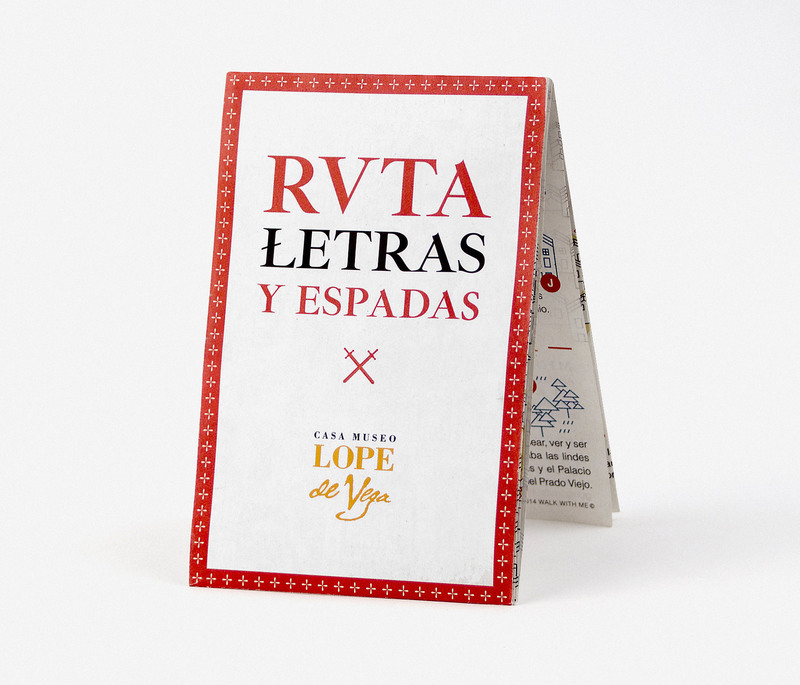 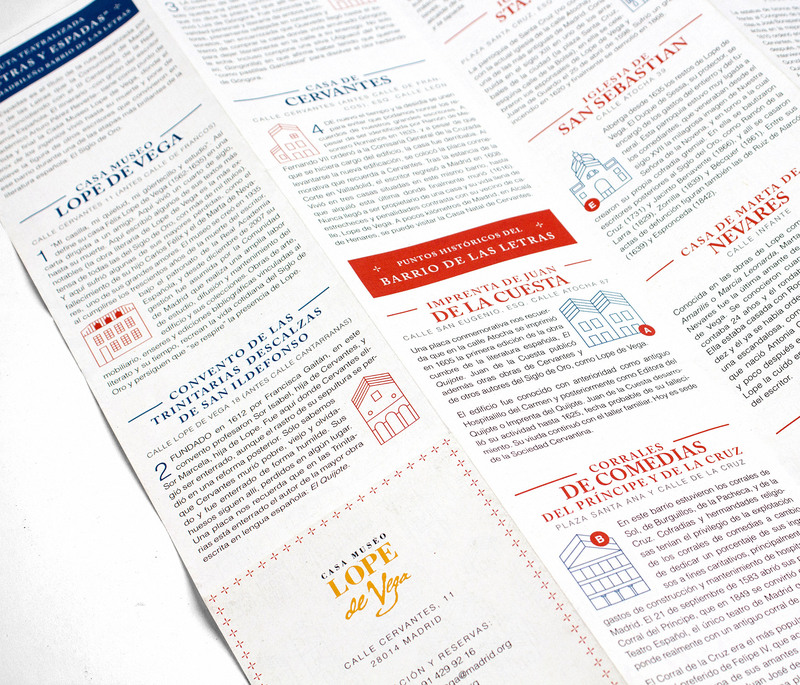 The route – which was written by the distinguished writer Arturo Pérez- Reverte – explores the work of the most relevant writers that lived in the area during the most glorious period of Spanish literature – the Golden Century. 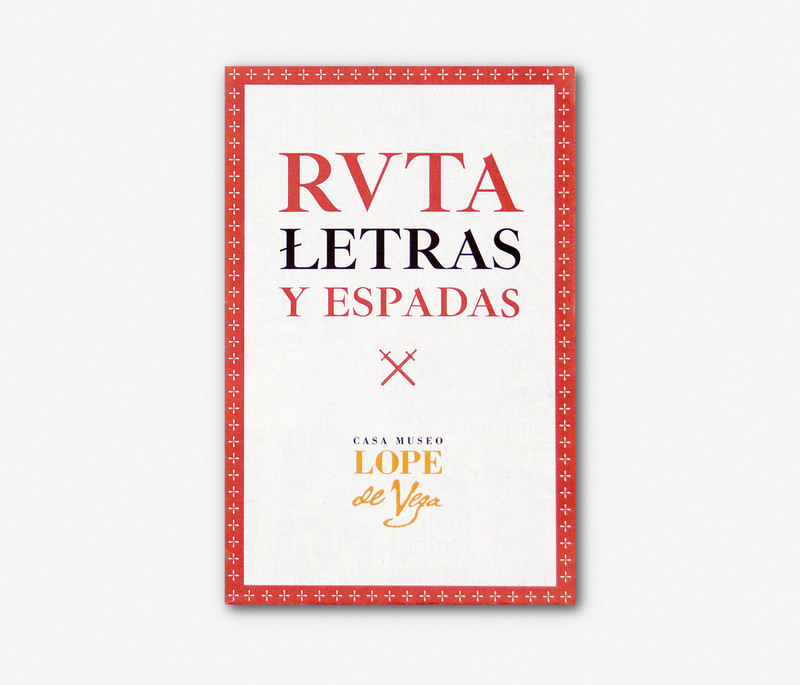 The tour starts and ends at the house-museum Lope de Vega .